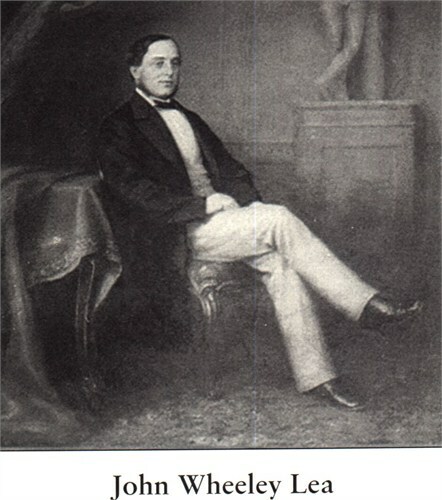 John Wheeley Lea (1791-1874) & William Henry Perrins (1793-1867), two Worcestershire chemists, were asked by Lord Marcus Sandys, the former governor to Bengal, to create a fish sauce from a recipe that he had grown to like in India. As they were chemists and not chefs the resulting concoction was not very appetizing. Disappointed with their efforts, they banished their brew to the cellar. There, the sauce lay forgotten until the pair stumbled upon it two years later. Before they discarded their concoction for good, they took one last taste. Much to their surprise, it had matured like a fine wine - with a savoury aromatic scent and a wonderfully unique taste. 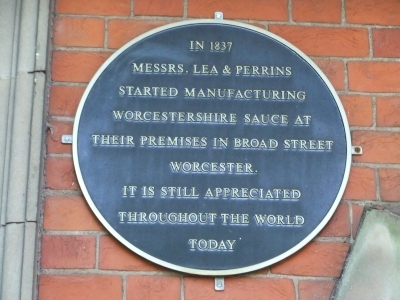 Lea & Perrins Original 'Worcestershire Sauce' was 'invented' and in 1837 began to be produced commercially. But this was not the first mention of "Worcester sauce". A local delicacy from the river Severn was the Lamprey fish and local traders had been making sauces to compliment the dish for some time. Because of the Raj Indian flavours were starting to appeal to customers and nearby rival chemists like Twinberrow and Evans had good sales in sauces. It is most likely that Lea & Perrins needed to make their sauce seem unique and possibly invented the events to make their sauce stand out from the competition. Lea and Perrins decided to advertise. The product became so popular that they took the premises next door to have the room to manufacture the large quantities required. They even paid the waiters to serve it. Customers could purchase a bottle of this tasty delight to take home with them! In 1839 Worcestershire Sauce was introduced into the USA. It was such a success that the importer, John Duncan of New York, opened a processing plant, imported the ingredients from England and manufactured exactly according to the English formula. 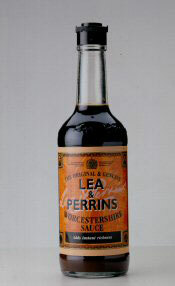 Lea & Perrins Worcestershire Sauce soon became popular all over the world and as the business grew so did the premises. By 1865 Lea & Perrins gave up the pharmacy side of the business to concentrate on the manufacture of Worcestershire Sauce. Because Lea and Perrins were originally chemists, Worcestershire sauce was bottled in round bottles rather than square ones as other sauces at the time were, these round bottles had originally been chemist’s medicine bottles! 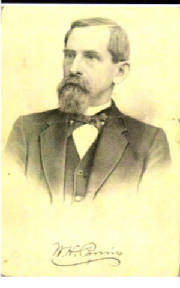 Lea took over a pharmacy in Broad Street, Worcester and employed Perrins as his apprentice. They decided to go into partnership in 1823. By the mid-1800s, with other partners, they owned four pharmacies including one at Kidderminster and another at Cheltenham. The Bloody Mary, one of the world's most popular cocktails was created in 1921, when Fernand Petiot, the barman at the fashionable 'Harry's New York Bar' in Paris added Lea & Perrins Worcestershire Sauce to that glorious combination of vodka and tomato juice. When Caesar Cardini created his "Caesar Salad" Worcestershire Sauce gave it that kick with a hint of anchovy.